I Declare War and Oceano have announced that they will be co-headlining the Heavier Than Heavy Tour this August. Support will come from The Last Ten Seconds Of Life, Barrier and Invent, Animate. You can check out a full list of dates and locations below. 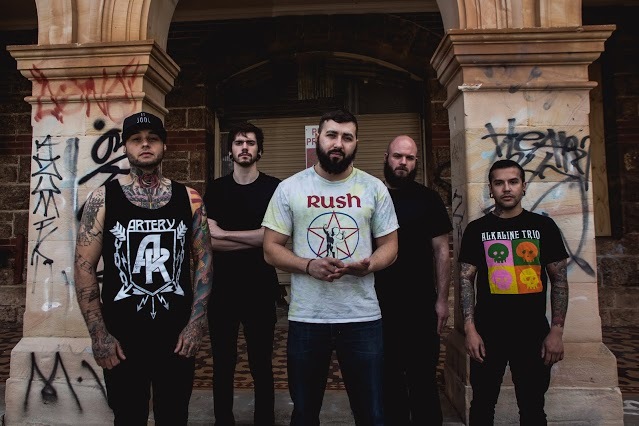 I Declare War will be touring in support of their recently released fourth studio album, We Are Violent People By Nature, while Oceano will be heading out in support of their 2013 full-length, Incisions.